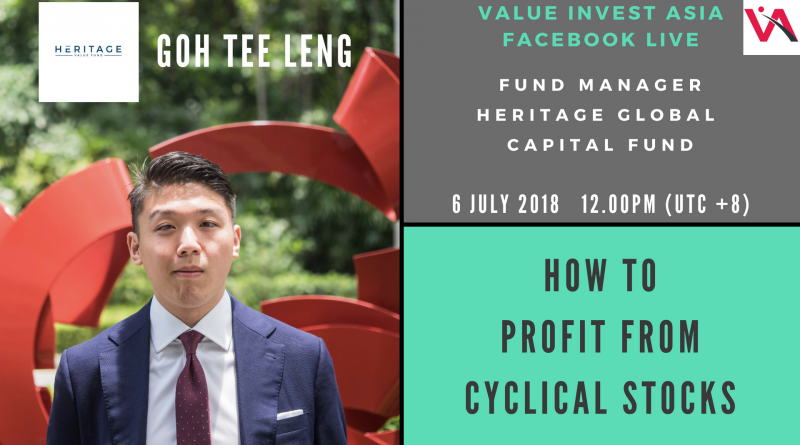 We sat down with Fund Manager Goh Tee Leng to learn from him how to invest in cyclical stocks! 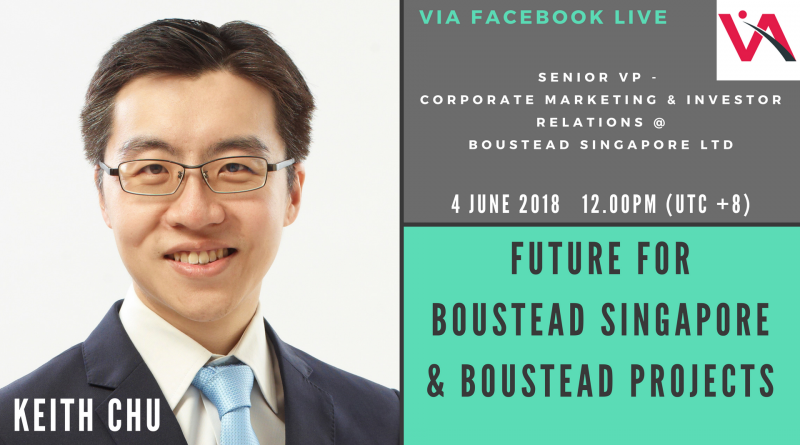 Our Facebook Live interview with Keith Chu from Boustead Singapore. 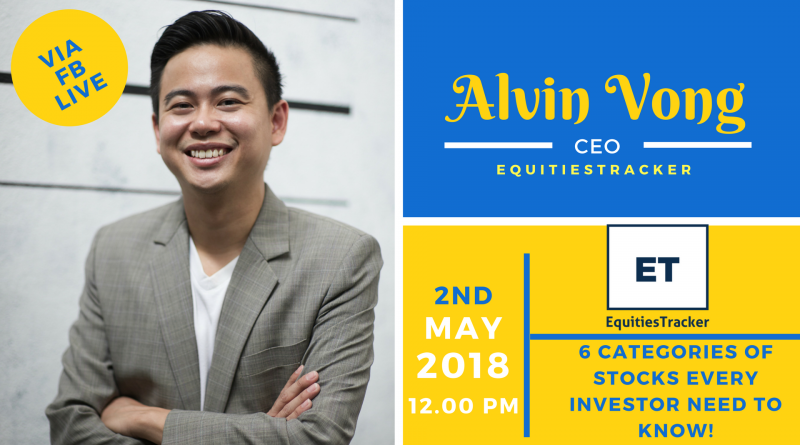 Our Facebook Live Interview with the CEO of Equitiestracker.com, Alvin Vong. 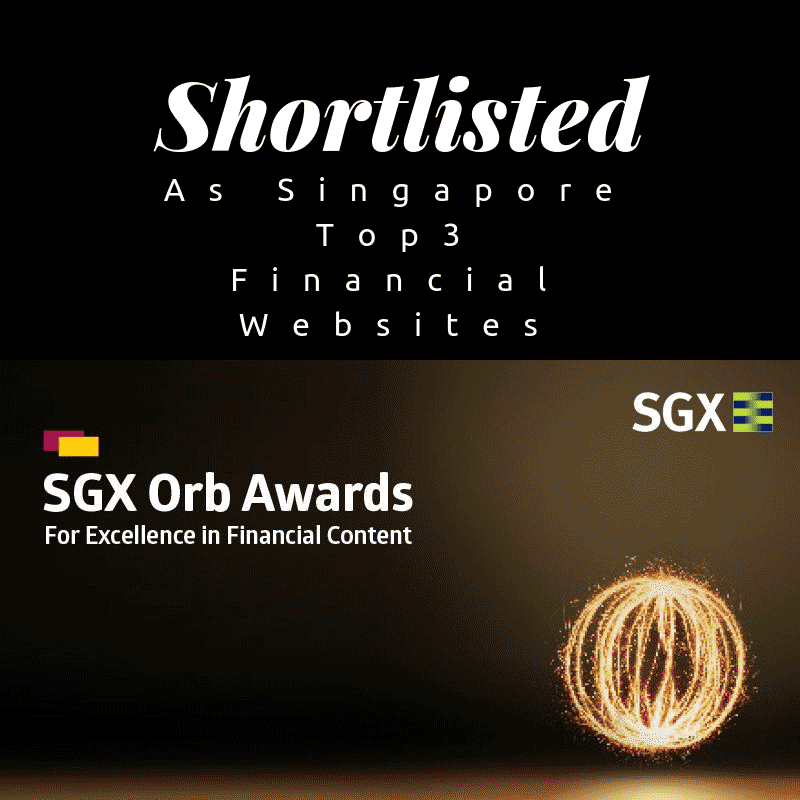 We discussed more on how to categorise all stocks into 6 segments to better construct our portfolio. 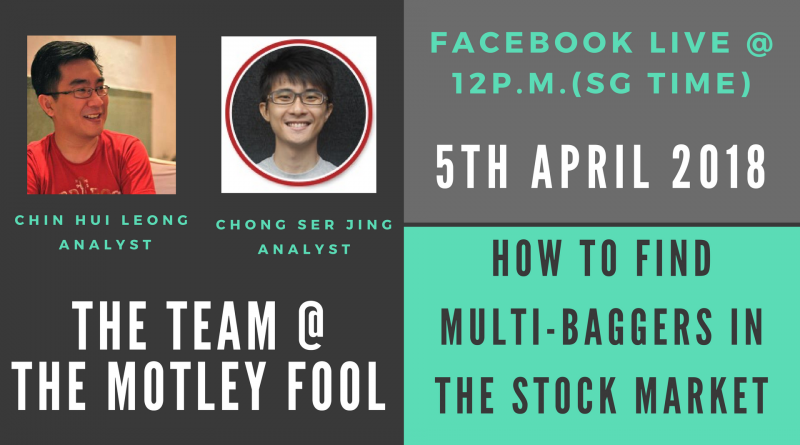 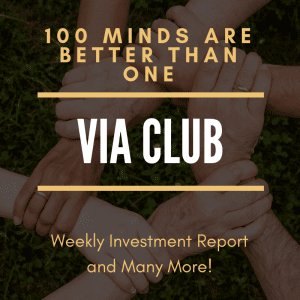 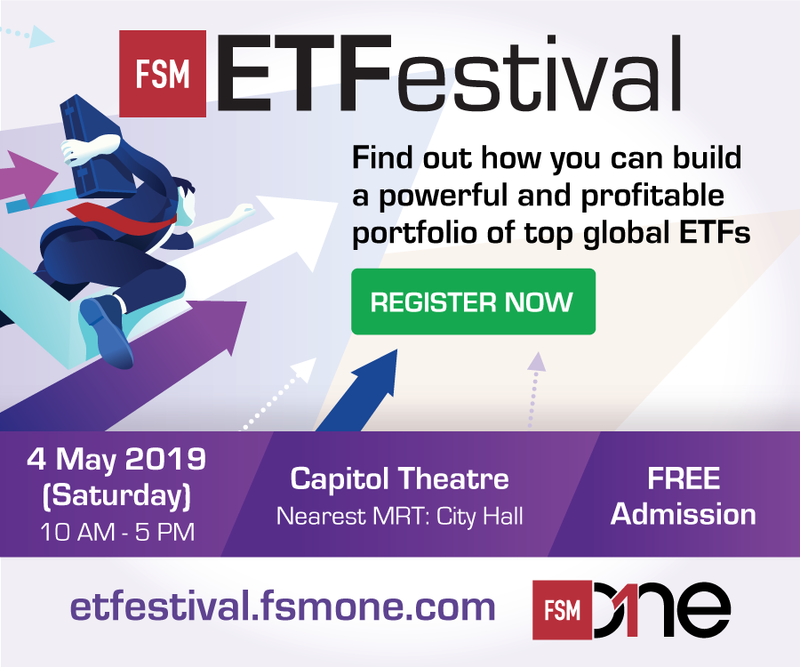 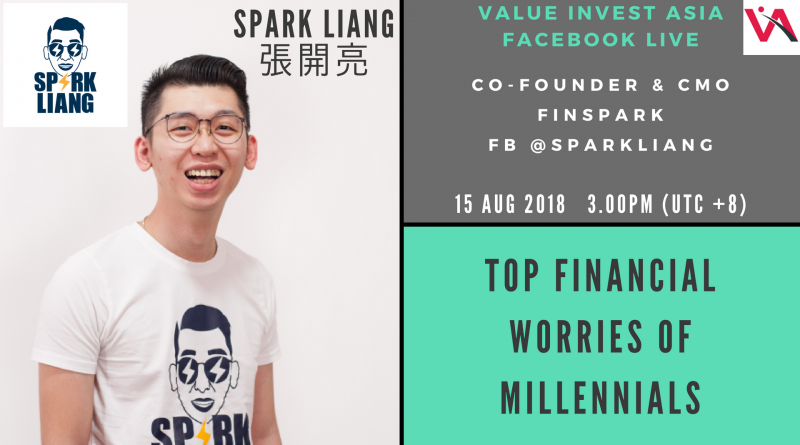 We spend an afternoon chatting with the two super analysts from The Motley Fool Singapore, Ser Jing and Chin, to dig their brains about how to find multi-bagger stocks in the market!